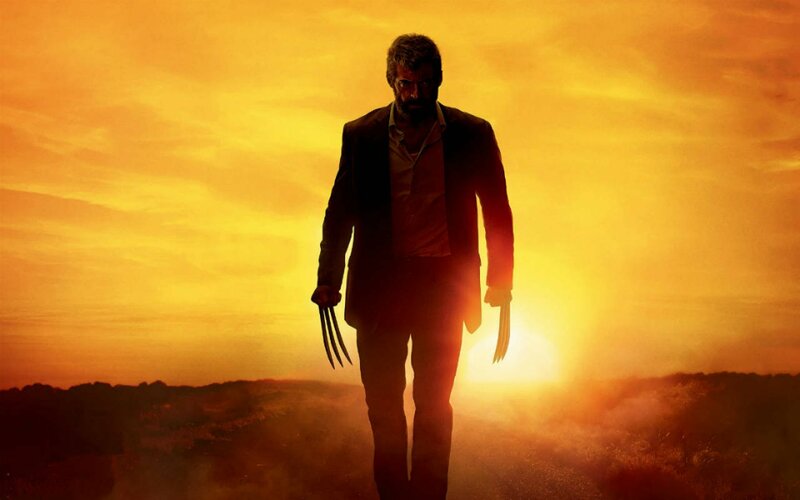 Hugh Jackman has normally played superhero Wolverine in nine major films. Not long ago he proved that he isn’t only an altruist on TV, but in real life too. While doing his latest project, Jackman saved his co-star Zac Efron from a fire. 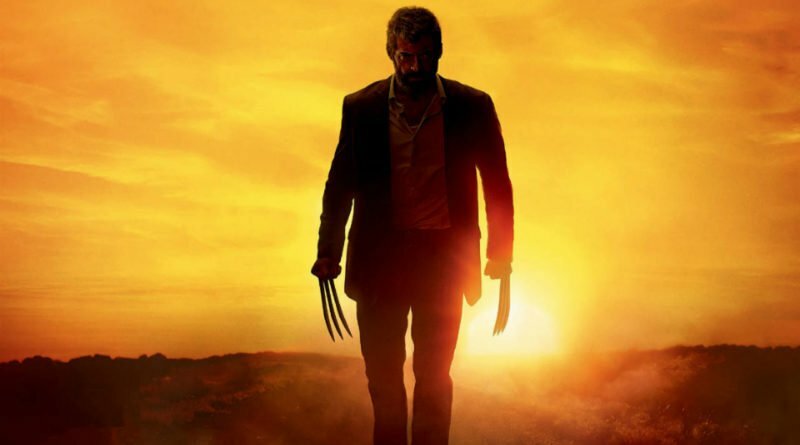 In a recent interview with MTV News, the High School Musical star revealed that Hugh Jackman saved his life from a fire that grew out of control. That happened while they were filming The Greatest Showman. Allegedly, the pyrotechnics got “a little too hot”, Efron said. Apparently, the incident that put the star in hot danger happened a month ago and luckily no one got severely injured. The co-stars previously completed their scene when a fire began flaming on set. The scene that they were filming when the incident happened, involved Jackman’s character carrying out his assistant Philip (Zac Efron), out of a fiery house. The burning building scene was not something the cast and crew had in mind to leave to post-production effects. Instead, they went for a very real burning building. They knew nothing about that the pyrotechnics could grow uncontrolled, which resulted in Jackman revealing his real superpowers. Meantime, on Saturday, Hugh Jackman and Michelle Williams were noticed wearing their skillfully-crafted 19th-century costumes. Most likely they were shooting The Greatest Showman in New York. The Logan star was seen in a theatrical looking top hat matched with a red tailcoat according to The Daily Mail. The actor was accompanied by his onscreen family. Jackman revealed a few details about The Greatest Showman film at the CinemaCon in Las Vegas on Friday. 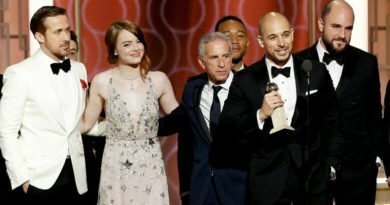 The actor revealed that the upcoming movie is a celebration of “creativity and what is unique about each and every one of us. It seems like the movie has taken seven years to craft into reality. The Greatest Showman is turning out to be a whimsical treat to look forward to this Christmas, having in mind its magical theme and the star-studded cast. It is amusical drama directed by Michael Gracey and written by Michael Arndt, Jenny Bicks, and Bill Condon. The premiere date for The Greatest Showman is still several months away, but fans can look forward to a summer flick that is just around the corner.